Come see your new home! Enjoy a cup of coffee on your private patio out front or maybe a glass of ice tea in your fenced in backyard. This beautiful town house has not only been well maintained with all the original hardwood intact but also boast lots of renovations and updates! All new flooring and updated ceilings (no popcorn!). Living room has a gas fireplace. Living and dining room have been made open and great for entertaining. Kitchen features a double oven and a pantry. 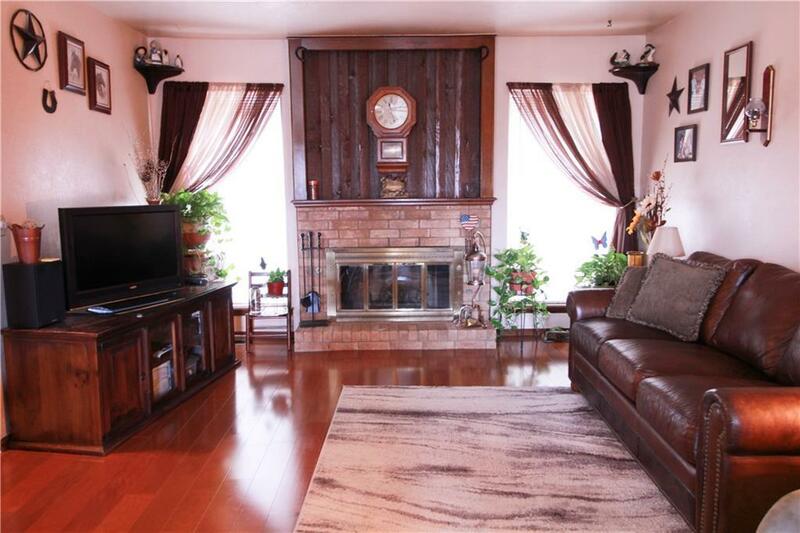 This home has 2 good sized bedrooms and 2 full baths. Master bath offers not one, but two large closets. Plenty of storage throughout! 2 car garage. Storage shed. Newer fence. This is a must see! Don't miss out.